We’re sure you’ll love how we teach. We hope you'll be Inspired to learn, Inspired by your pet, Inspired by what you can achieve together - let us help Inspire you! We use only positive, force-free, training methods and are committed to making training a great experience for both you and your pet. Learn more about our training philosophy. 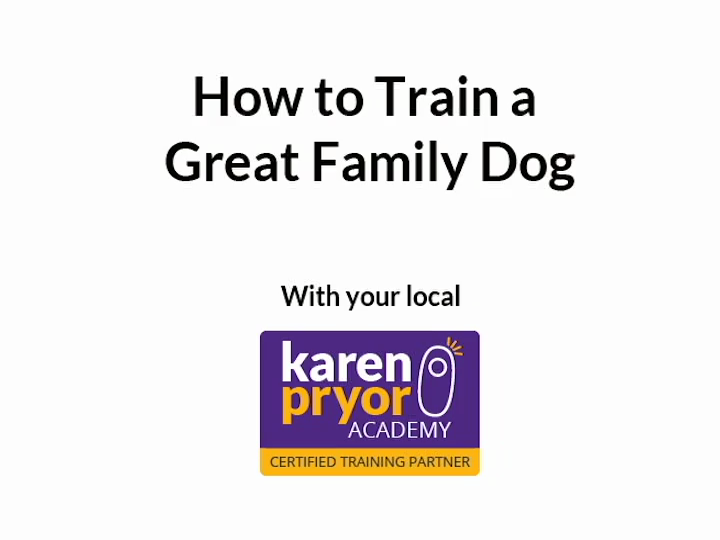 Your Puppy Needs Training - get started! Thoughtful socialisation & early learning is the most important thing you'll do for your pup! Welcome To Our Inspiring New Website! We regularly take class enrollments for our small group classes. Also, as we specialise in-home one-to-one training, you never have to wait for a class to start - get training right away! ​Contact us today to get started! Don't Miss Our Next Class Opening! At Inspiring Pet Teaching we understand how dogs learn. Let us help you to build on your successes & improve behaviours. We've got lots of great training tips & advice to help you!